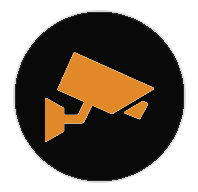 Advanced Security and Fire provides reliable security monitoring systems to quickly identify threats and protect you and your most valued assets. 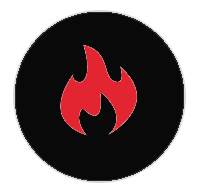 Advanced Security and Fire offers a wide variety of the most advanced technology, and equipment for commercial fire and security applications. We start by gathering details from each of our customer to determine exactly what their needs and expectations are. Then we design and customize each system based on those needs. Advanced Security and Fire Security Solutions work to provide you reliable, responsive and resilient security monitoring services for your home or business. We provide our valued customers with the highest level of professional security solutions available on the market. Fire Alarm and Detection Systems provide unparalleled UL Listed alarm monitoring to detect fires and other dangerous hazards. Fire detection systems monitor, alert and respond to events immediately when a threat is detected. Protect your valuable assets from theft and unauthorized access with Advanced Security and Fire’s Security Alarm and Automation Services. 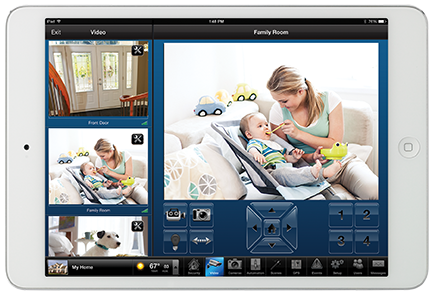 Our security alarms and automation solutions can monitor your security system for a break in, and also control thermostats, garage doors openers, lighting, and door locks just to name a few. There’s no proof quite like an act that’s caught on camera. 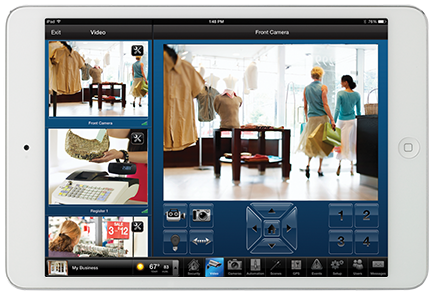 With our intelligent 24 hour Camera Systems, you can count on us to capture those critical events in real-time as they happen. 24 hour secured access is also achieved when utilizing on of our Access Control Systems. Advanced Security and Fire, Inc., locally owned and operated, provides our valued customers with the highest level of professional security solutions available on the market. 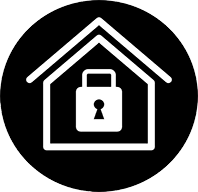 Our reliable, responsive and resilient security monitoring services for your home offer you the piece of mind to go about your day. Ready For Affordable Peace Of Mind?